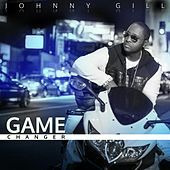 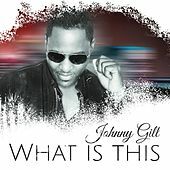 Johnny Gill mapped an unusual journey to solo stardom. 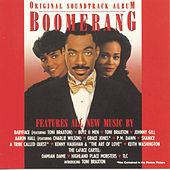 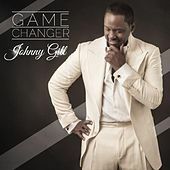 He began as a Washington, D.C., prodigy with his family's gospel group, Wings of Faith; childhood friend Stacy Lattisaw brought him to Atlantic Records. 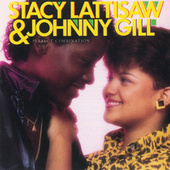 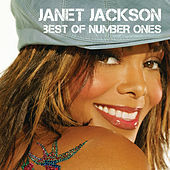 (Gill and Lattisaw went on to record a popular duet album, Perfect Combination.) 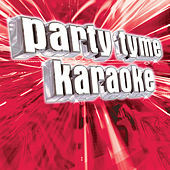 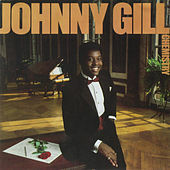 Even as a teenager, Gill immediately stood out for his strong, authoritative voice. 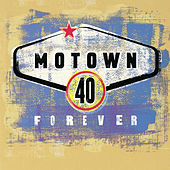 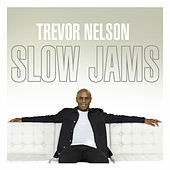 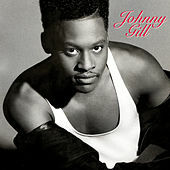 But his first two solo albums didn't make much of an impact beyond occasional R&B hits like "Half Crazy" and the classic ballad "Where Do We Go From Here" (again with Lattisaw). 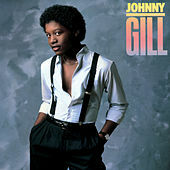 Gill's luck changed when New Edition recruited him to replace departing member Bobby Brown. 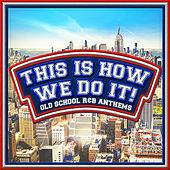 His acclaimed contributions on 1988's Heart Break helped New Edition transition from teen idols to superstars. 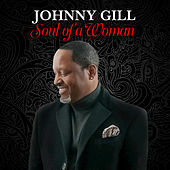 Gill used the platform to reboot his solo career. 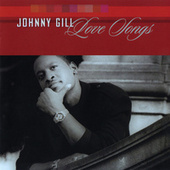 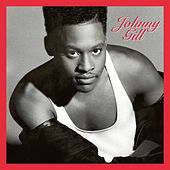 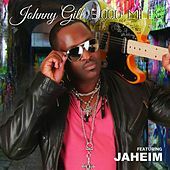 In 1990, his third album, Johnny Gill, went double platinum and yielded hits like "Rub You the Right Way" and the quiet storm gem "My, My, My." 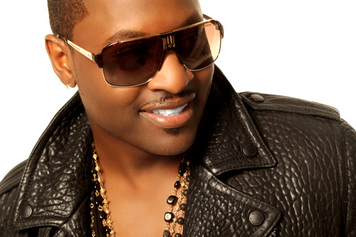 He continued to have success throughout the '90s, particularly when he paired with fellow lover men Gerald Levert and Keith Sweat for the 1997 smash Levert.Sweat.Gill and the breakout single "My Body."